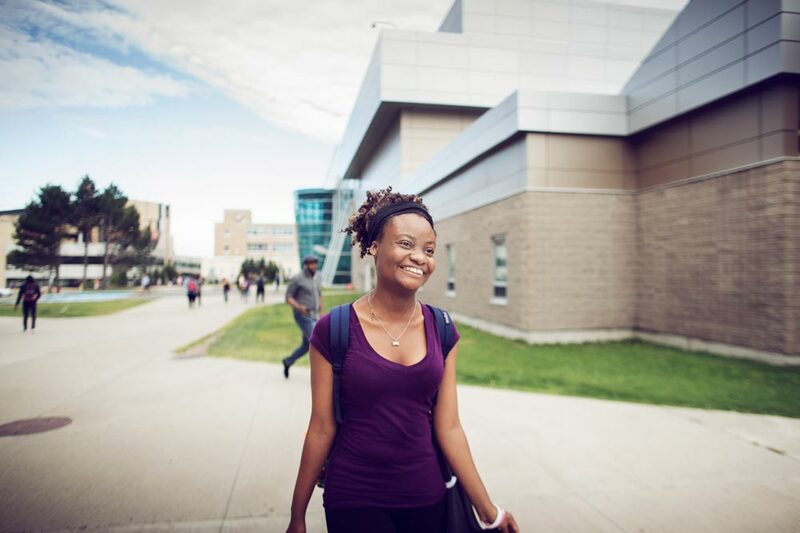 Perched on Canada’s North Atlantic coast, Memorial University of Newfoundland is a destination for discovery. Memorial’s faculty members are global experts in the fields of ocean engineering and science, offshore industry and policy, and technology. Their work is supported by world-class research and facilities and strong public partnerships with the people, industries and organizations that live and work here. More than 40 per cent of Memorial University’s research is ocean-related (68 per cent in the Faculty of Science alone). If there’s ocean research happening in the North Atlantic, Memorial is likely involved. As Newfoundland and Labrador’s university, Memorial is the only anglophone university in Canada to offer comprehensive folklore programs at all levels. Its medical programs have the best track record in Canada at training doctors for careers in rural areas and the Queen Elizabeth II Library houses the largest research library collection east of Montreal. Memorial has demonstrated strengths in areas ranging from ethnomusicology to genetics and from archaeology to social enterprise and entrepreneurship. Memorial is a multi-campus, multidisciplinary university dedicated to creativity, innovation and excellence in teaching and learning, research, scholarship and public engagement. With campuses in St. John’s and Corner Brook, N.L., and Harlow, Essex, U.K., Memorial welcomes students and scholars from all over the world, including more than 18,000 students from nearly 100 countries. Founded as a living memorial to those who died in the First World War and subsequent conflicts, Memorial has a special obligation to the people of Newfoundland and Labrador and is responsive to their professional and personal aspirations. To take a closer look at Memorial, visit www.mun.ca.